Independent jewellery retailer Rox was founded on a foundation which now embodies the key to survival for any jeweller on today’s high street — ‘Diamonds & Thrills’. When co-founders Kyron Keogh and Grant Mitchell decided to open a store in Glasgow’s prestigious Argyll Arcade, which is lined end-to-end with jewellery retailers and nothing else, the duo knew they had to do something different to stand out. 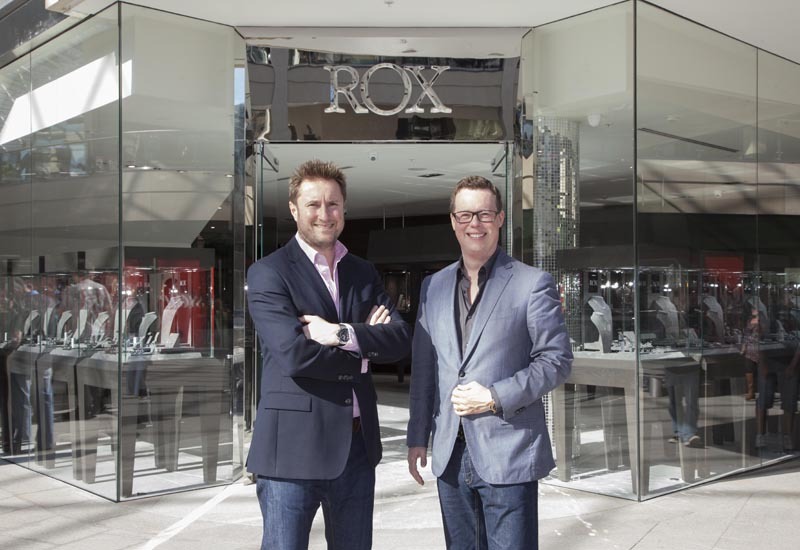 After all, as the new store in town they had to create a reason for consumers to shop with Rox, rather than one of the other jewellers they may have come more familiar with. 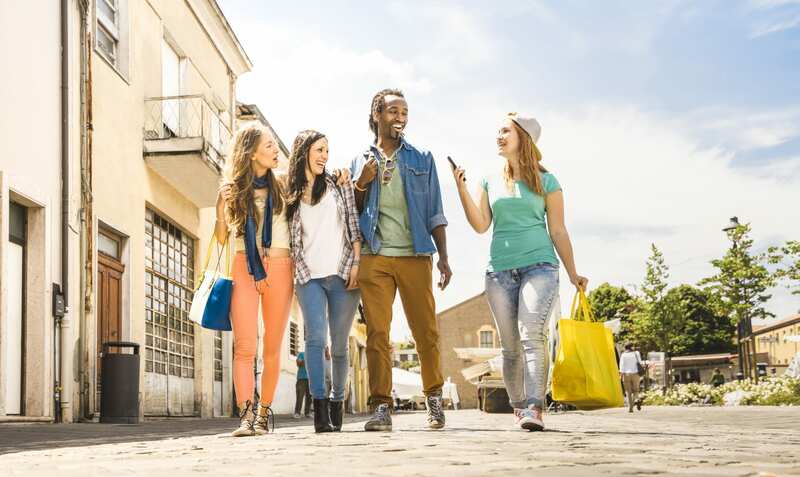 But when competition is so fierce, what can a retailer really do to make an impression? Right from the start Keogh and Mitchell, who have been friends since they were teenagers, knew the answer was to create a shopping experience that’s welcoming, exciting, and above all, thrilling, which is why the jeweller coined the phrase ‘Diamonds and Thrills’ when it launched in 2001. 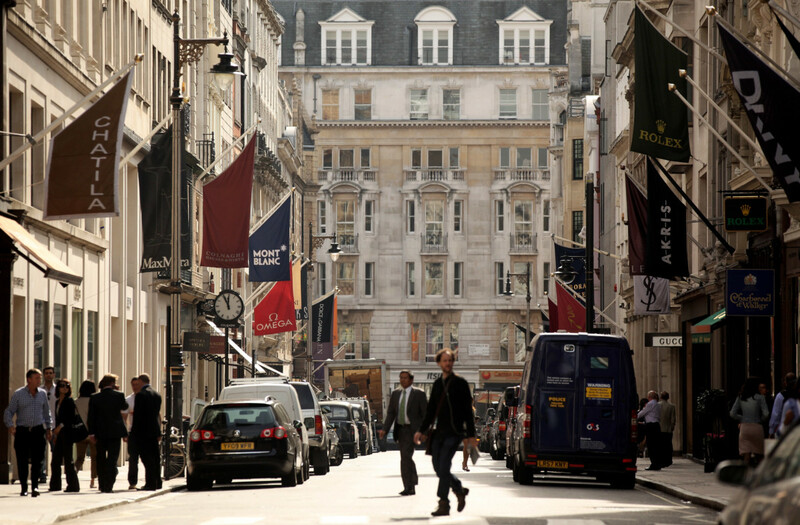 Looking around the Arcade at the time, the majority of jewellers abided to traditional ways of showcasing and selling jewellery, leaving the door wide open for a new retailer to set up camp and show its competitors how to create a brand, not just a store, with every area of Rox being consistent with the company’s ethos. The end result was the very room Professional Jeweller sat in during the interview. A space like no other jewellers which alludes luxury, and provides the perfect canvas to serve customers in the day and entertain them at night. But, the ‘Diamonds and Thrills’ starts right from the moment a shopper lays eyes on a Rox boutique. 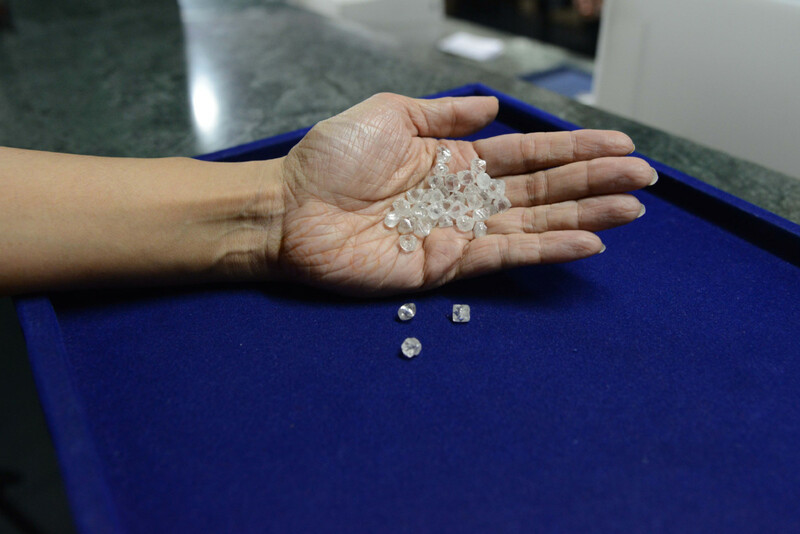 Rox has been built on the foundation of ‘Diamonds and Thrills’. In today’s tough marketplace, the foundations which Rox was built on are even more important than ever before. Customers are looking for jewellery retailers to capture their hearts at first glance and provide more than just a service, but an unforgettable experience, which reflects something of the store brand and story. 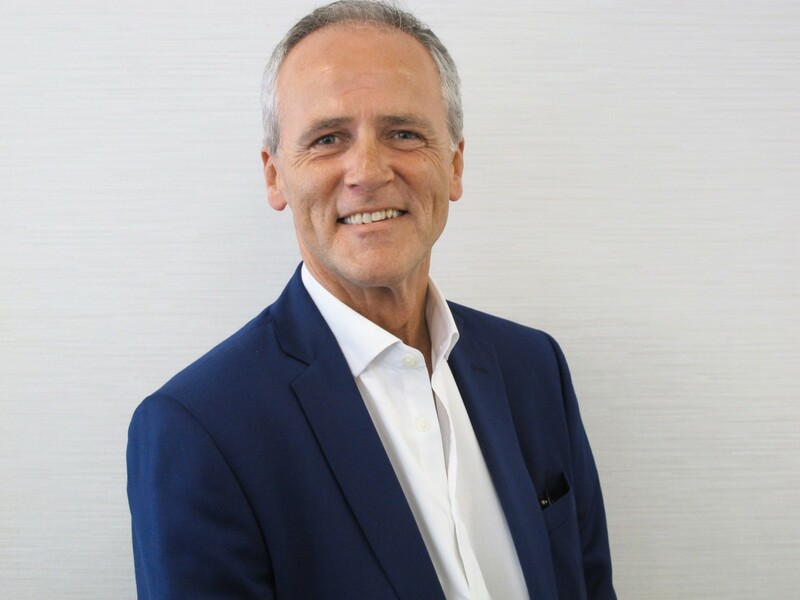 At Rox, the customer experience begins the minute someone walks through the door, but is heightened during its renowned events, which allow the jeweller to engage, entertain and build relationships with its clients. Events include music nights, where Rox has bagged artists such as Emeli Sande and reached full capacity in the store; comedy nights; sports games; private dinners; charity evenings; and more, with the company often teaming up with the brands it stocks to put on a night to remember. Understanding the need for events to be memorable, and of course these days — Instagrammable — Rox always goes the extra mile for its events. For example, most recently the independent jeweller laid grass down the entire Argyll Arcade in Glasgow for a football table tournament in the World Cup format. When asked the age range attending in-store events, Keogh assures Professional Jeweller that they more often than not get a mixture. The jeweller has been focusing on its own product designs. Alongside keeping up a busy events schedule across its network of six boutiques, Rox continues to go from strength-to-strength as it thinks outside the box in every area of the business. 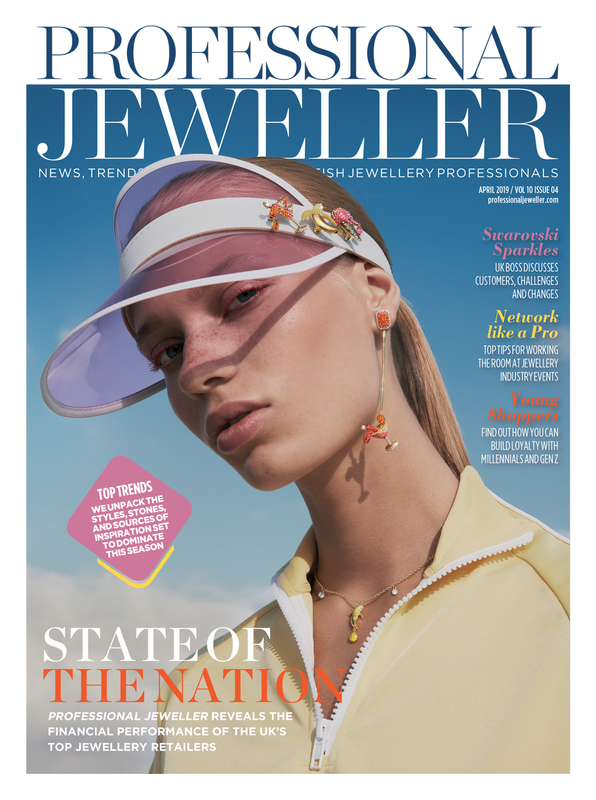 From launching a bi-annual magazine, to getting involved in city events such as Edinburgh’s Fringe Festival, and investing in online, the jeweller has well and truly set itself apart in the cities it resides. In the latest documents filed with Companies House, the jeweller reported sales of £14 million in the financial year ending March 31 2017, a year-on-year rise of over 5.5%. In a statement accompanying the accounts, Keogh revealed all of the group’s stores saw double digit rises in sales except for Aberdeen, a city affected by the weak oil price in the trading year, and Braehead, a Glasgow shopping centre location where the company sells less expensive watches and jewellery than at its Argyll Arcade flagship in the city. In particular, Rox has been seeing a growing interest in its own-label jewellery, engagement rings, and wedding bands, with an investment in unique designs and superior craftsmanship showing improved returns. Each store offers a luxurious space that’s perfect for events and hospitality. Rox also pays close attention to online innovations, and the team work hard to keep the e-commerce website and social media channels up to date and relevant. 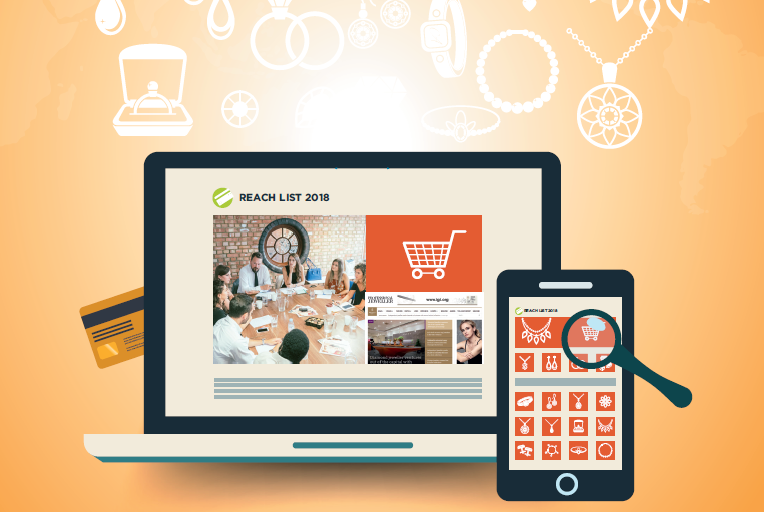 One thing that is particularly noticeable on the independent jeweller’s digital platforms is that content is fresh, original and unique to Rox. From striking photoshoots, to insightful videos and blog posts, the business creates its own content, which is not available anywhere else on the internet. 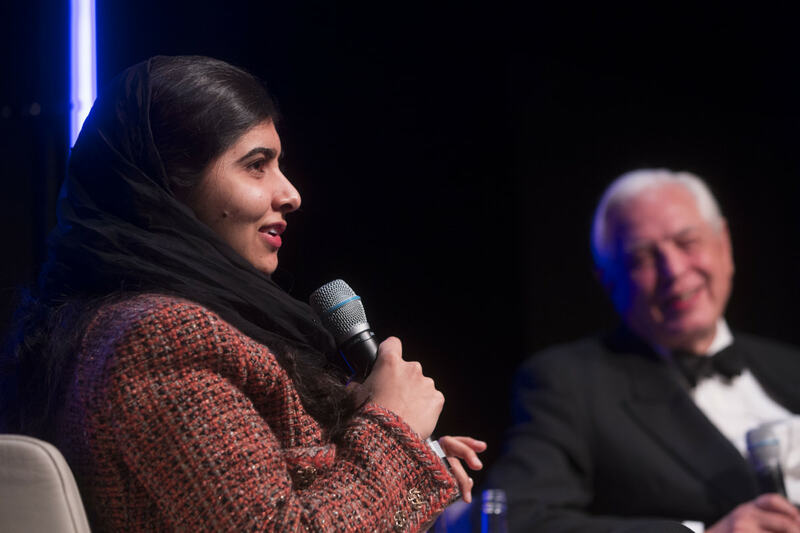 “You can’t ignore the structural shift that is happening online,” shares Keogh. 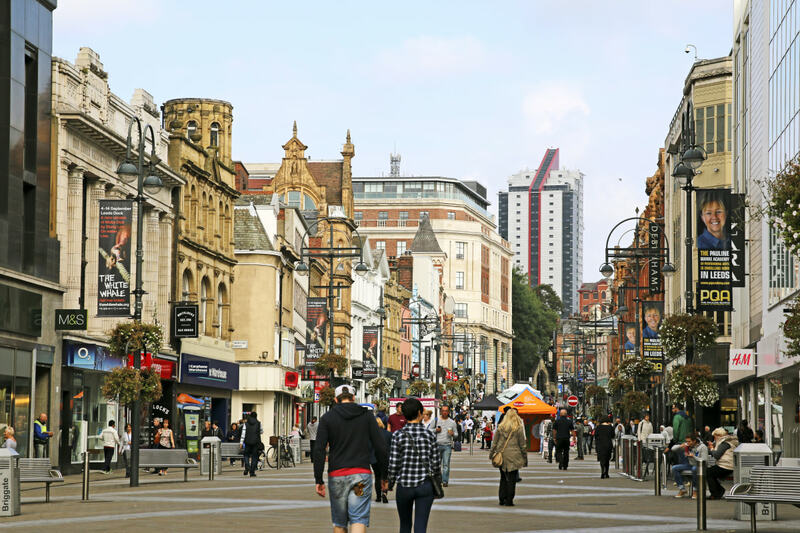 “Retailers have to fight harder to get people into their shops. So we need to provide and create experience and give people a reason to shop and I think we are leading the charge. Looking ahead, the managing director is nervous about how Brexit will impact business, with Rox already living through the effects of the Scottish referendum a couple of years ago. However, the jeweller believes the key to survival is to keep on investing. Rox definitely has new stores in the pipeline, with the directors currently exploring a couple of opportunities, but they believe these will now probably fall into next year. 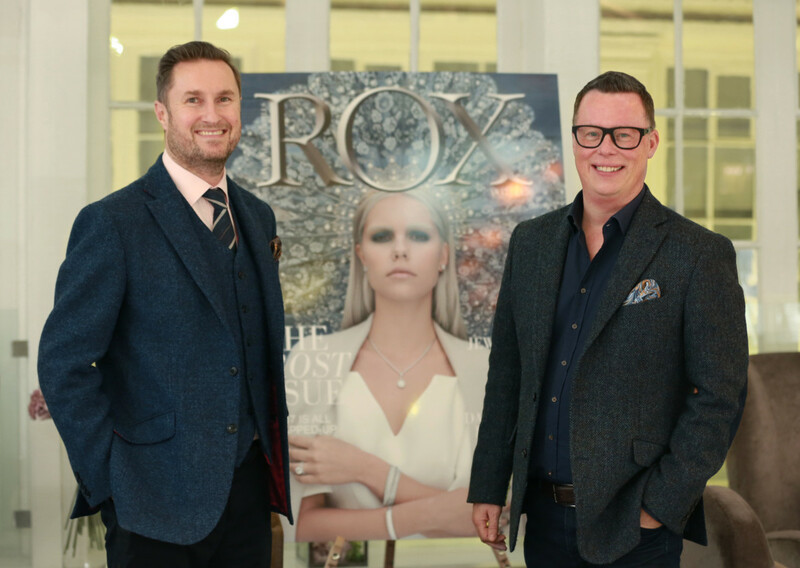 Instead, the focus for the rest of this year will be on consolidating its stock offering – working on the in-house bridal and designer jewellery creations to make sure Rox windows (physical or virtual) are filled with exclusive, British-made products.